With so many people not-so-keen on the new Facebook Photo Viewer, it’s perhaps no surprise that there’s a now a way around it. 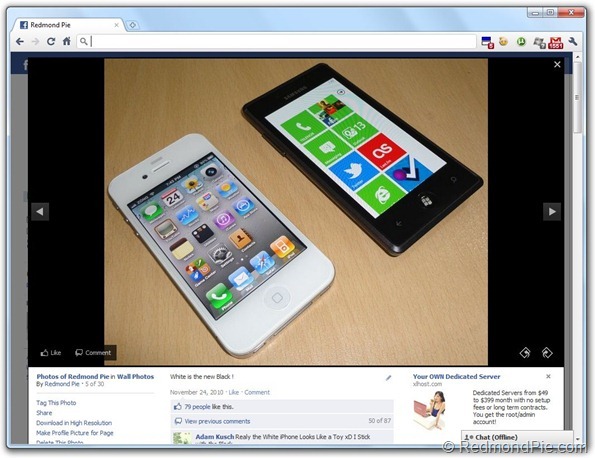 To switch Facebook Photo Viewer back to classic view without that annoying black pop-up slideshow, All you have to do is to press the “F5” key on the keyboard when viewing a photo in the new Photo Viewer layout. 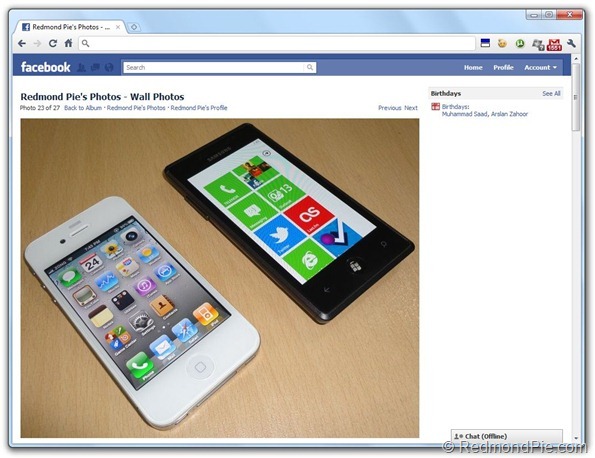 This will reload the page and you will be greeted with the classic Facebook Photo Viewer. Alternatively, if you are using Google Chrome browser, there’s a handy-dandy extension that will sit and wait for you to visit Facebook photos and the spring into action. Now you’re no longer forced into the clunky view Zuckerberg and Co. seem to like so much. Both of the above tips works flawlessly, and is surely a must-have for any frequent Facebook stalker!